Gerald Lloyd Eichelberger, III, 52, of Frederick, MD, passed away Thursday, January 11, 2019 at his home. Born Monday, December 5, 1966 in Hagerstown, MD, he was the son of L. Darlene Eichelberger of Boonsboro, MD, and the late Gerald L. Eichelberger, Jr. He was a 1985 graduate of Boonsboro High School. He was employed by Saputo Dairy Foods of Frederick. Gerald was an avid hunter and fisherman. He enjoyed riding his Harley Davidson Motorcycle and being with family and friends. In addition to his mother Darlene, he is survived by son, Gerald L. Eichelberger IV and wife Kelly, daughter, Victoria B. Eichelberger and companion Alan Trovinger, brothers, Billy Eichelberger, Robert Eichelberger and Justin Eichelberger, special friend, Sharon Grossman, canine companion, Lady Bug, ten grandchildren and many close nieces, nephews and cousins. 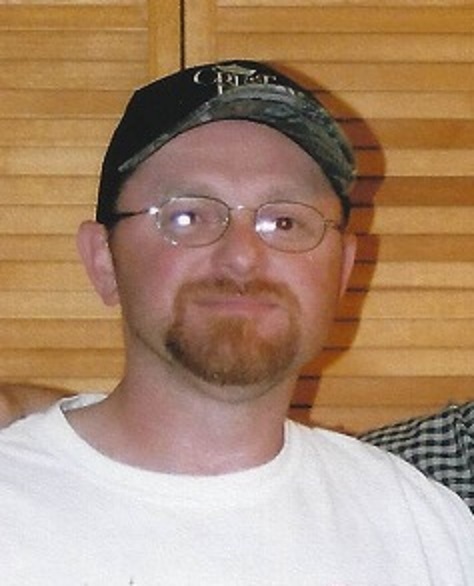 In addition to his father, he was preceded in death by brother, Dustin Eichelberger, grandparents, Gerald Eichelberger, Sr. and Geneva Eichelberger and Robert Bowers and Marie Bowers. The family will receive friends Wednesday evening, January 16, 2019 from 6-8pm at J.L. Davis Funeral Home, Smithsburg, MD, with a brief remembrance service at 8pm with Pastor Richard Frederick officiating. Burial will be private. Online condolences may be offered at, www.jldavisfh.com.